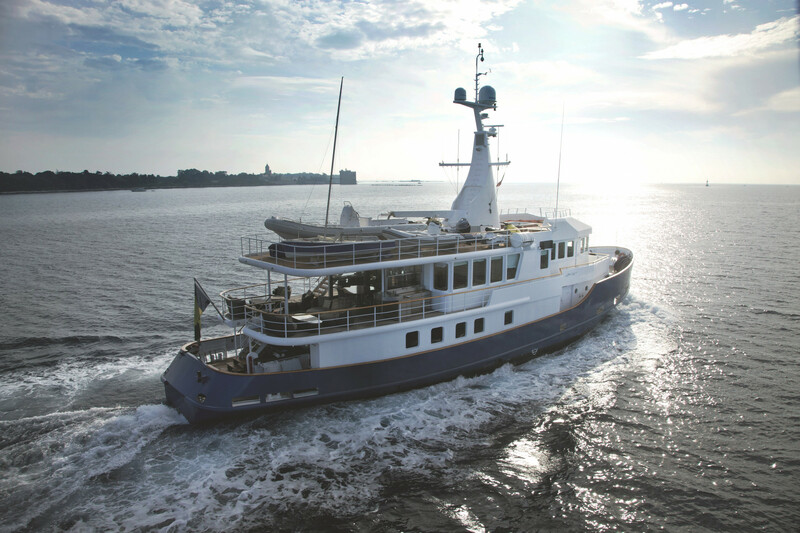 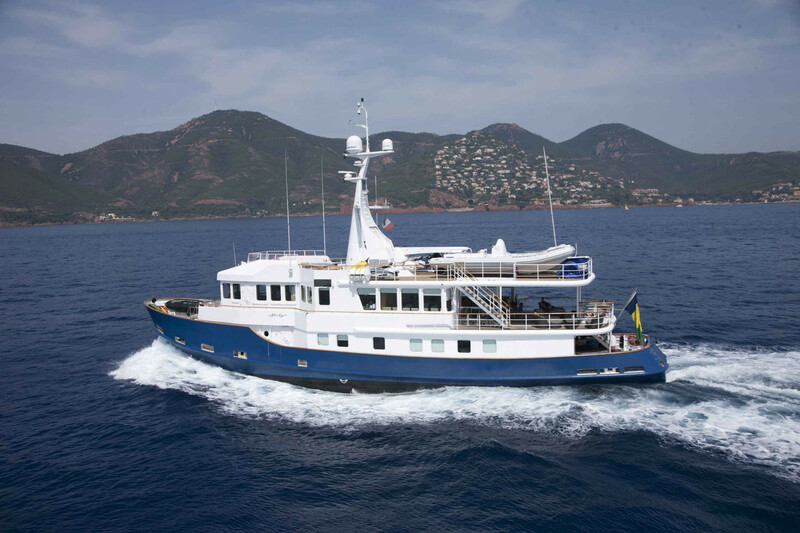 Alter Ego is an incredibly spacious converted Tug Boat rebuilt by CMN. 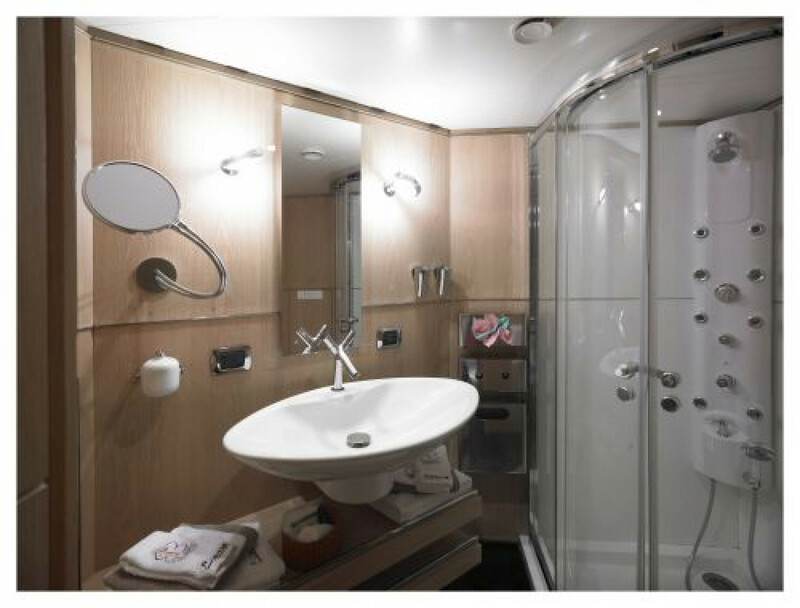 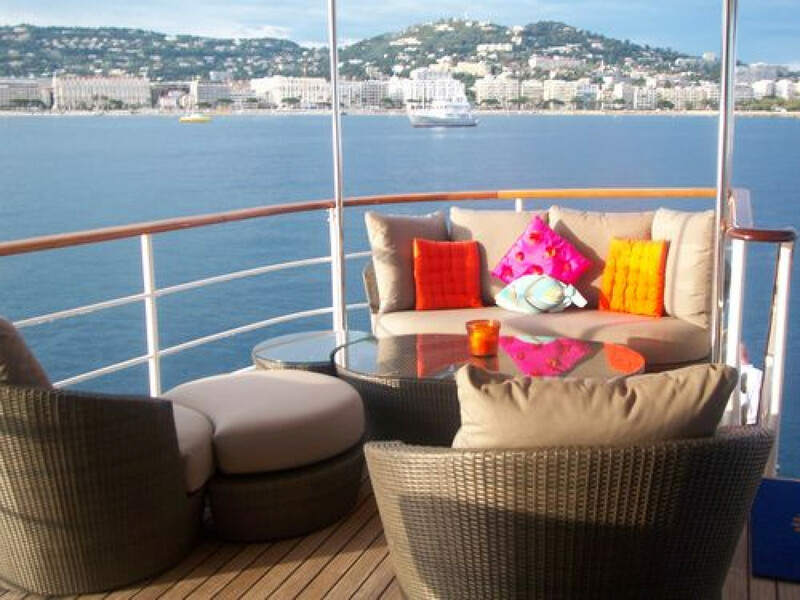 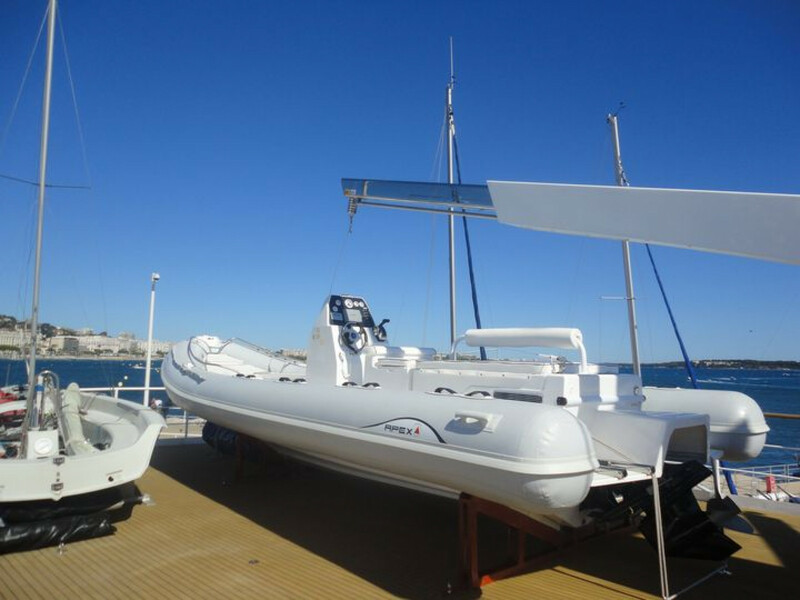 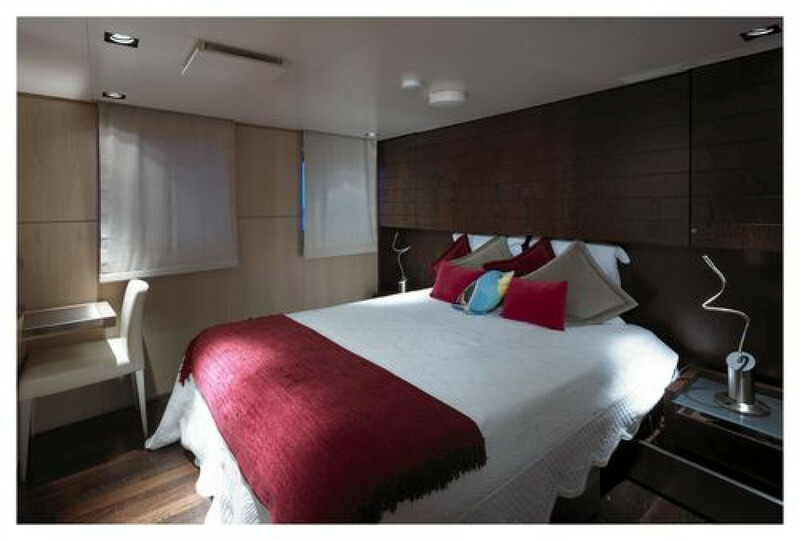 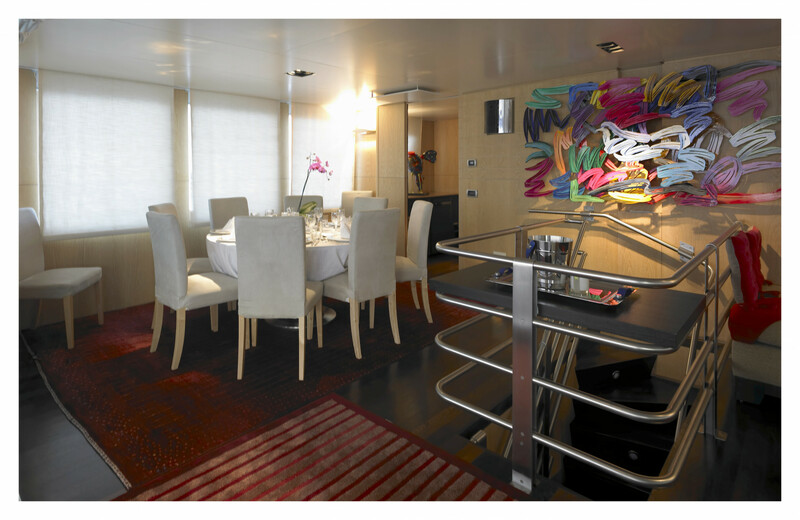 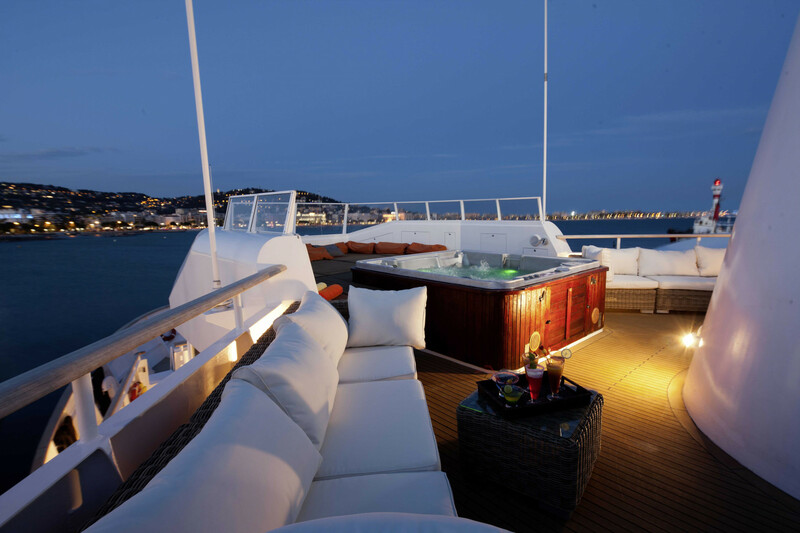 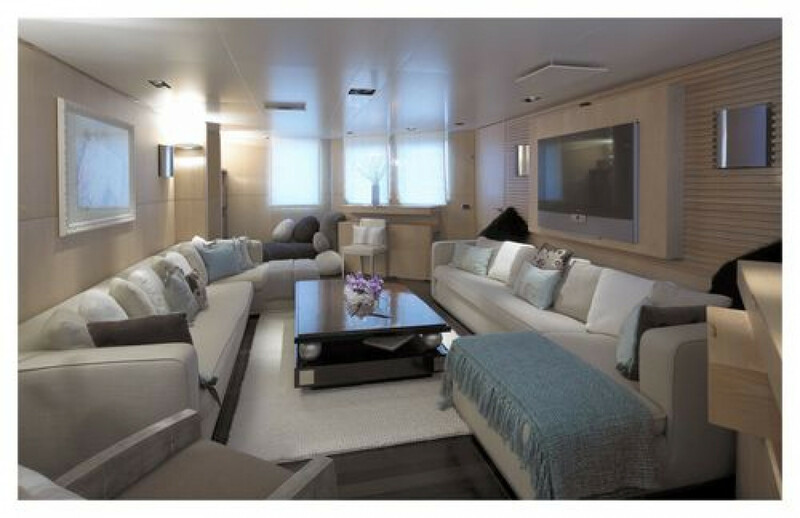 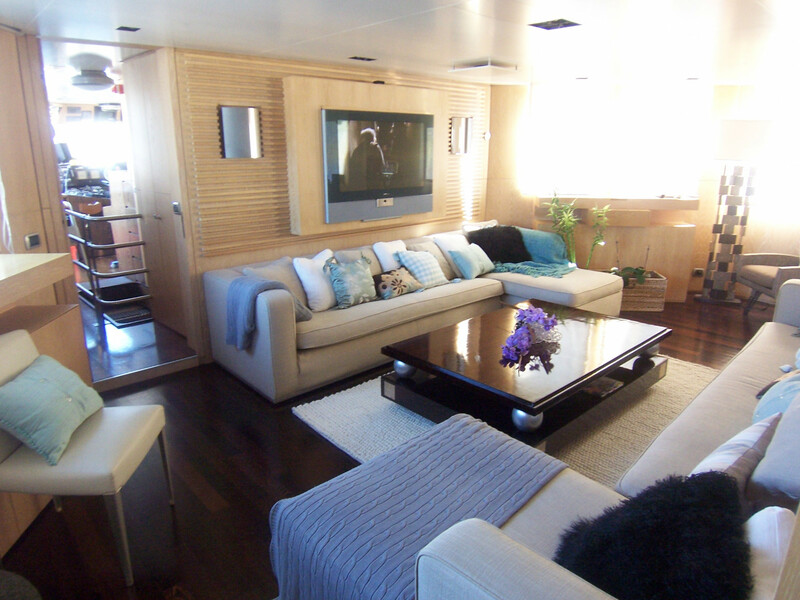 The yacht offers comfortable accommodation for 10 guests in 5 en-suite double cabins. 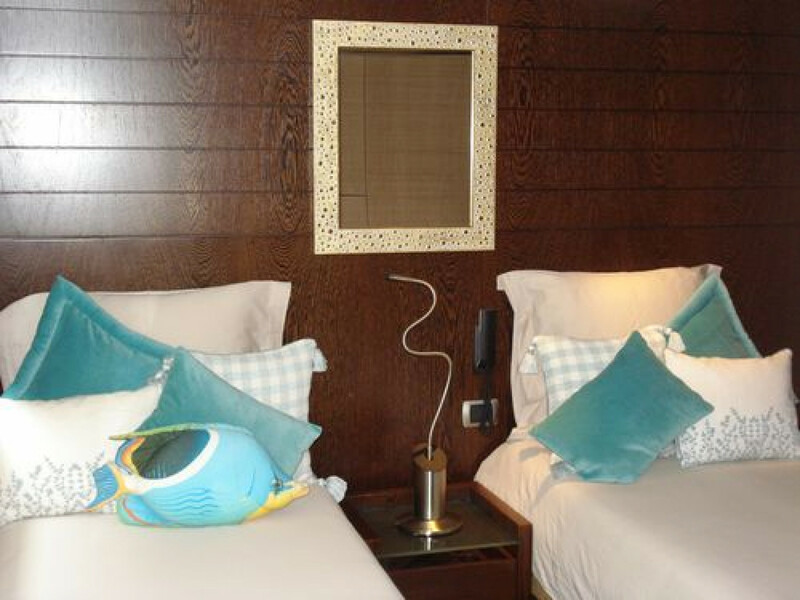 (4 of the cabins can be transformed into twins. 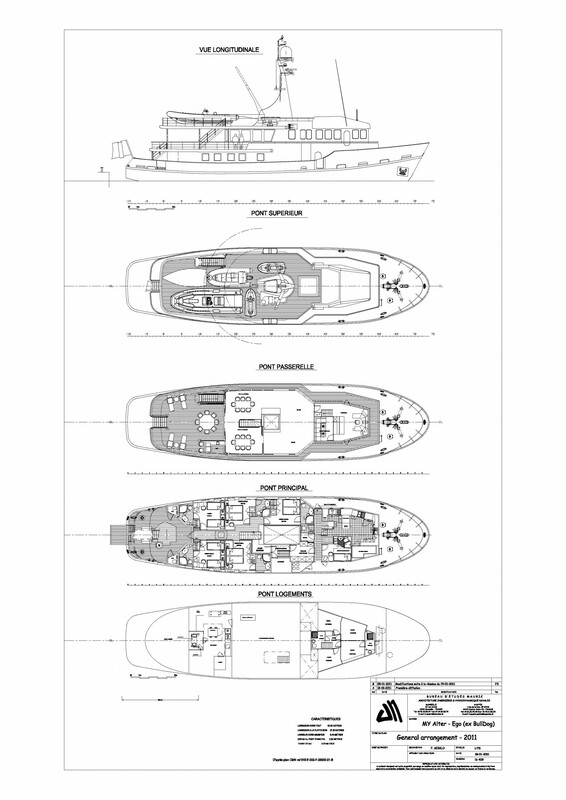 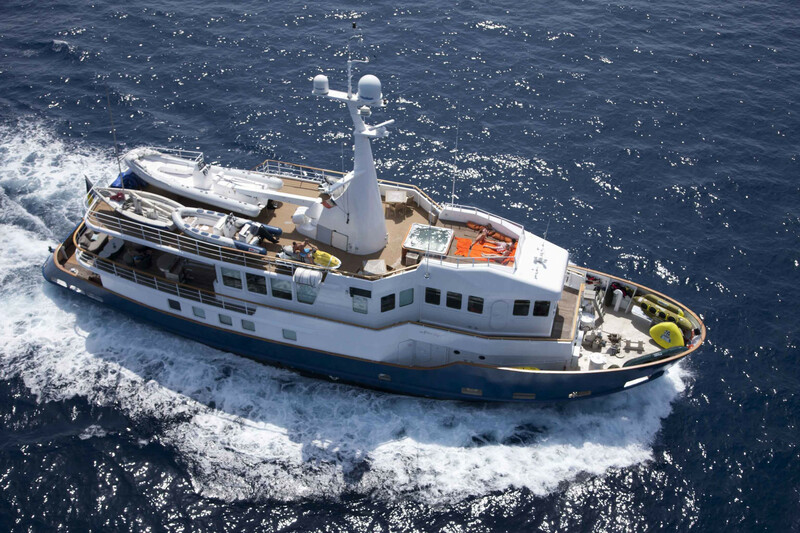 Her exterior deck spaces offer an abundance of space for a vessel of her size. 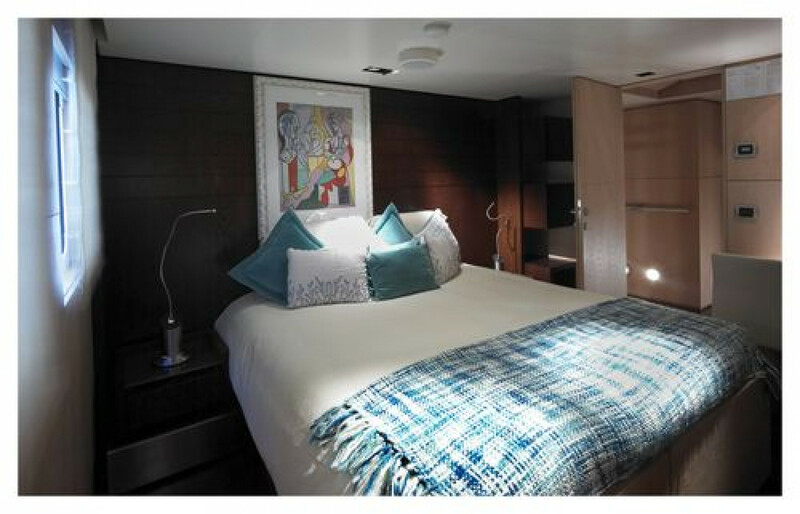 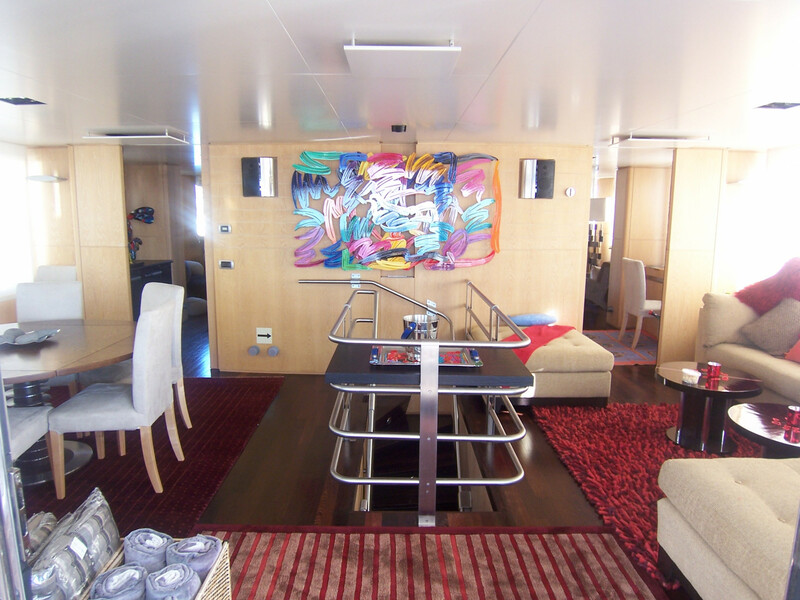 M/Y Alter Ego has recently been upgraded with new interior decoration and furnishing, along with a large sundeck with a Jacuzzi. 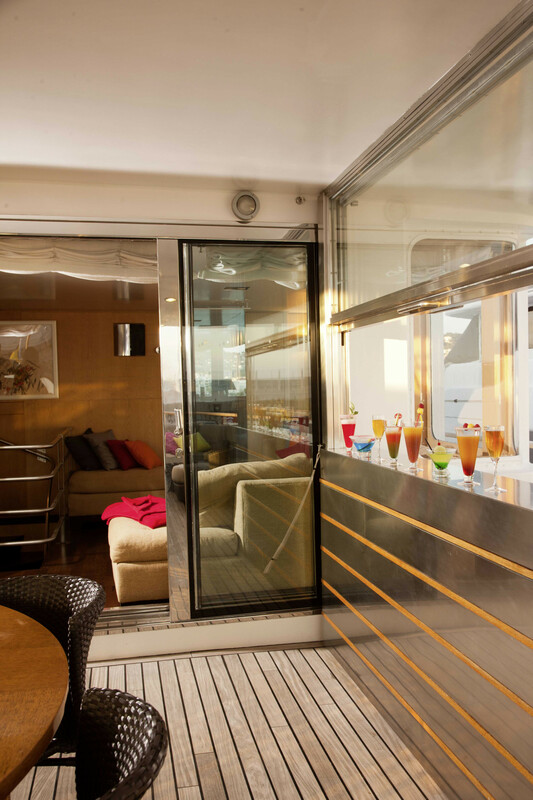 She has a rich selection of watersports and toys as well as a fantastic entertainment system and selection of music and films. 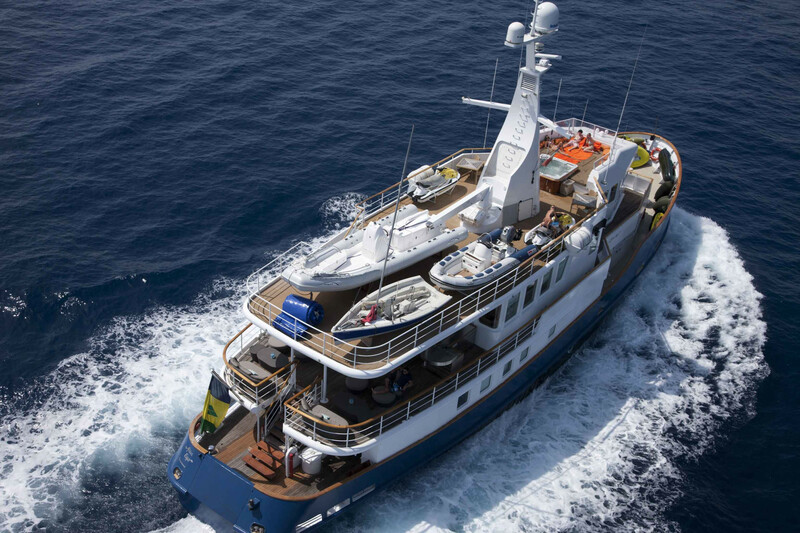 At 110’ in length, Alter Ego is without a doubt one of the largest and most voluminous motor yachts in her size range available today. 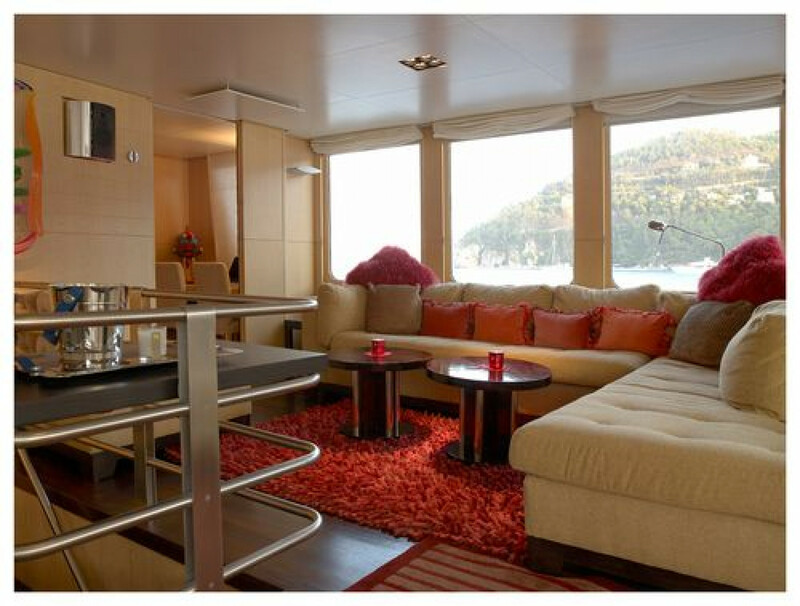 Her exterior deck spaces offer an abundance of space that is hard to find even on much larger vessels. 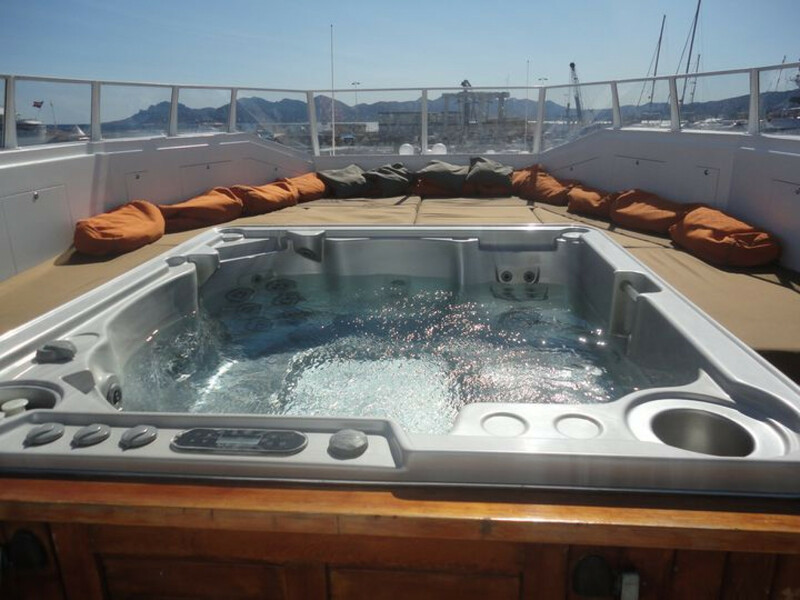 Ideal for both: crowded static charters and relaxing family cruises. 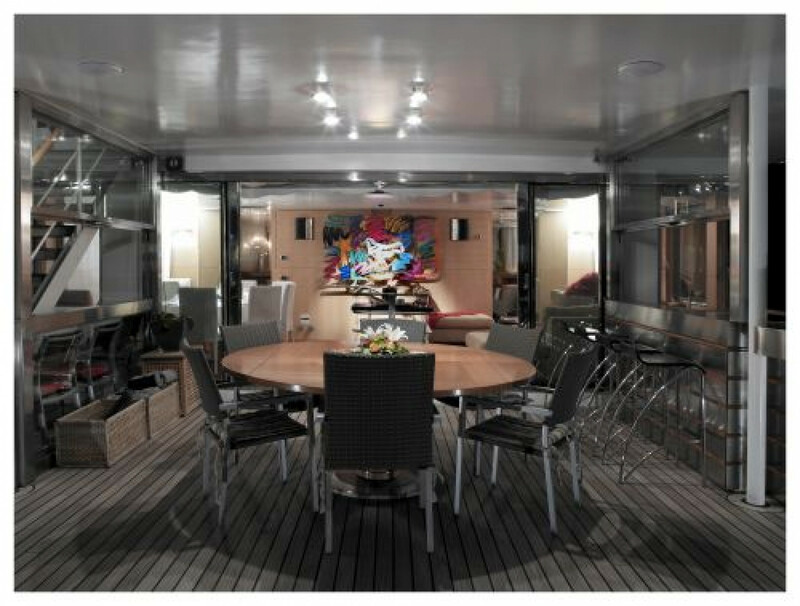 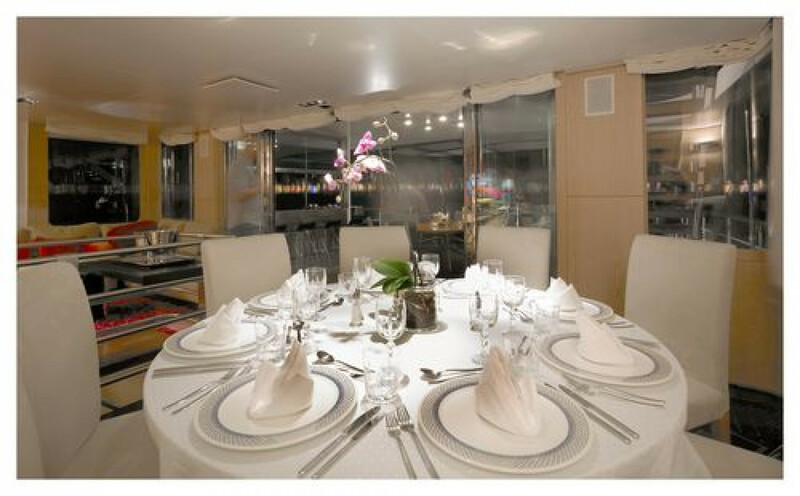 Alter Ego also offers very spacious outdoor and indoor dining areas, along with a huge and comfortable saloon.